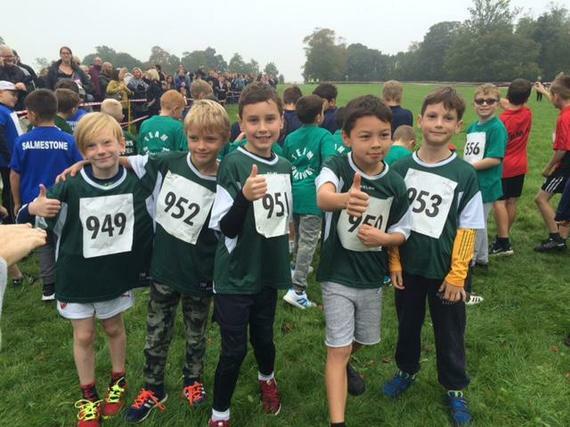 Lots of pupils enjoy our different clubs. 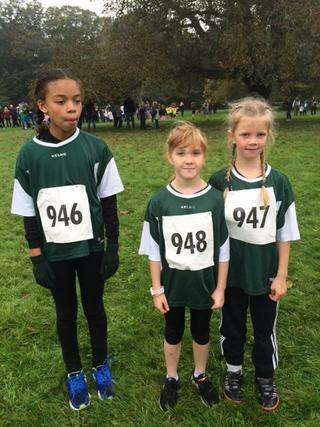 We try to enter as many inter-school competitions as possible. 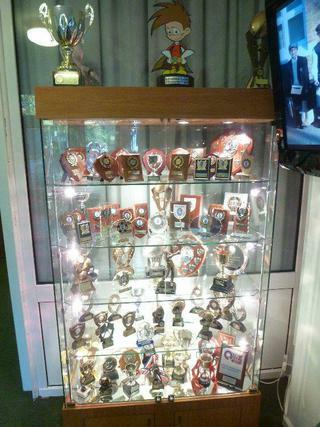 The school trophy cabinet bears testament to our success. 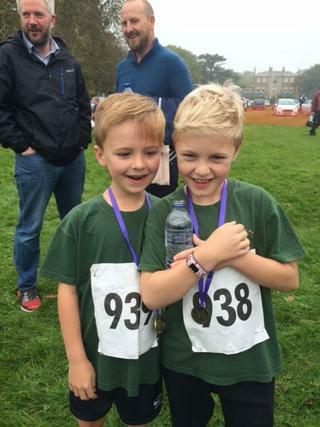 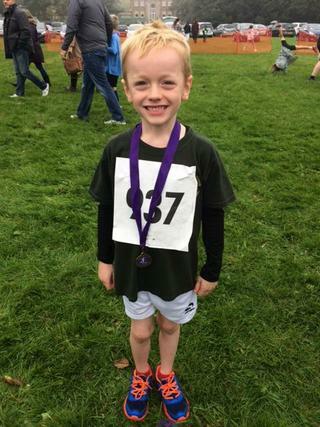 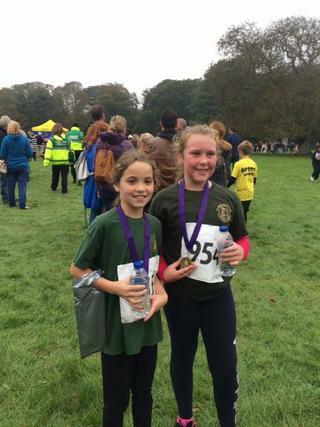 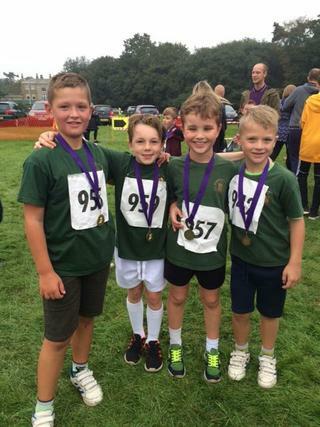 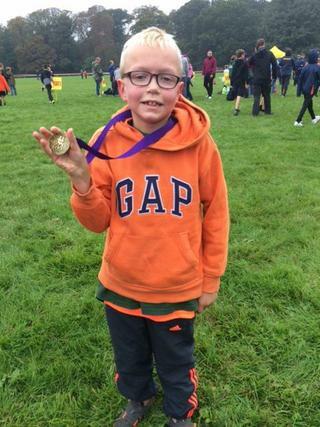 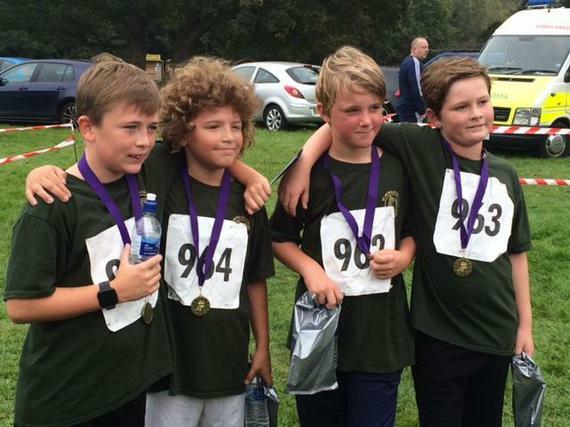 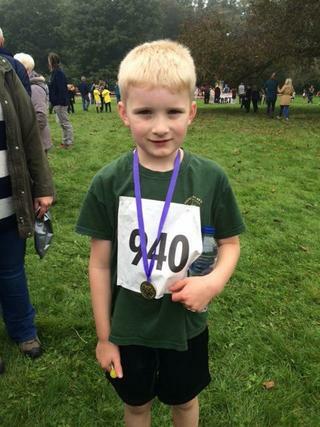 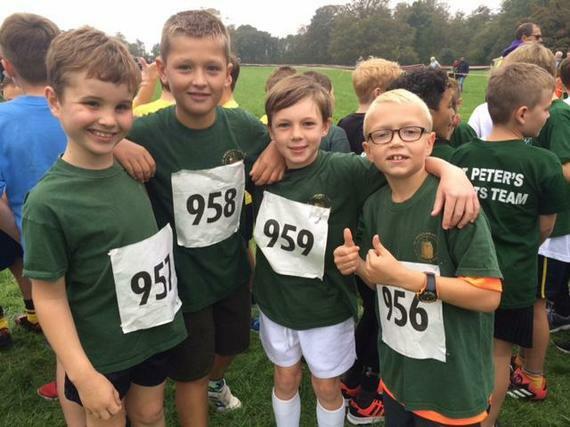 We enter teams in the Thanet and Kent Schools’ Cross Country competitions.